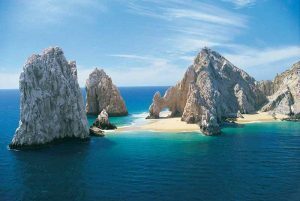 Cabo San Lucas, San José del Cabo, Los Cabos, Baja California Sur, Mexico. Los Cabos photographers and videographers are available to capture all your special moments while in Cabo San Lucas, San Jose del Cabo, and the surrounding Baja California Sur region. 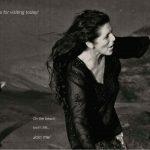 The Los Cabos Guide directory of professional photographers and videographers features talented visual artists who are available for a variety of events including but not limited to weddings, birthdays (and quinceañeras), anniversaries, grand openings, corporate events and parties, theatrical events, and recitals. They can also photograph family portraits, honeymoon, wedding, and engagement photos, and more. Among those listed are photographers who specialize in various services, so please review closely. Some listed in this directory provide photography services only, some are wedding photographers, and others also provide videography and video production services. Photographers are listed by either last name or the company’s legal name. Remember that selecting a photographer for your wedding day is one of the most important decisions you will make for this day, most of all you need an artist to tell the story of your wedding and of your everlasting love. At Cabo Pictures we specialize in professional portraiture, corporate and wedding photography, that strives to capture the joy, happiness, and elation of your event. Narno Casasús has for 17 years been seeing the world through photography, with an unequaled way of capturing the precise moments. He deservedly received an honorable mention in the contest of the Mexican photographic committee. My photo services ranging from: Weddings, Family portrait, Food, Corporate photography, Engaged And more. 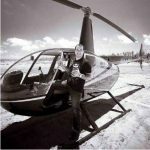 Although he did not originally set out to do photography, Sergio Martínez passion for creativity & artistic ablilities led him to develop an intense interest in photography and eventually a career as a photographer. We don’t want you to worry about photography. We are here to make your experience a PIECE OF CAKE. 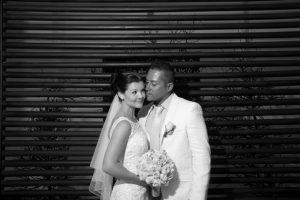 Brian Ulloa Photography – We know and love the details as much as you, so we want you to remember your day when that dream was. Not only took pictures, we care to capture those beautiful feelings in a picture for you, forever. I’m a lifestyle photographer specializing in destination weddings in Cabo. I am passionate about telling people’s stories authentically, by capturing unique and beautiful moments through my lens. 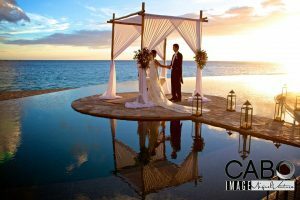 Cabo Pictures – At Cabo Pictures we specialize in professional portraiture, and wedding photography, that strives to capture the joy, happiness, and elation of your wedding day. Phone: (624) 158-2208 | E-mail: daniel@danieljireh.com | Website: https://www.danieljireh.com/ | Address: Calle Quinta del Mar Mza 7 Lte 7, Quintas California, 23456 Cabo San Lucas, BCS | Open: Monday – Saturday: 08:00 – 20:00 hrs. Phone: (624) 355-5440 | E-mail: info@estherbernalphotography.com | Website: http://www.estherbernalphotography.com | Address: Fracc. Auroras, 23456 Los Cabos San Lucas, BCS | Open: Monday – Friday: 09:00a.m. – 05:00p.m. My photo services ranging from: Weddings, Family portrait, Food, Corporate photography, Engagement, and more. Hugo Roman photographer based in Cabo San Lucas, my kind of portrait photography mainly ranging from weddings, engaged, couples, corporate events, and special events. Portrait photography services to couples, families, individual sessions or groups of several people and graduates are offered, capturing those special moments. Digital stock photos by Joseph A. Tyson, Cabo San Lucas, Los Cabos. Joe Tyson no longer accept assignments. We have a large selection of digital stock photography and 35mm slides of the Cabo San Lucas, and San José Cabo areas of Los Cabos. We have used the Nikon D2X for most of our recent photography. We used the Nikon D70 digital cameras in the early days of our switch to digital photography. 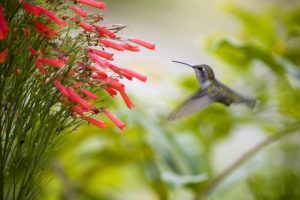 This page is to display his photography and link his stock images sites. We are group of several independent artist who like to do something special, delicate and sophisticated of each production, and reflect the couple’s personality in it. The best kind of love is that which awakens the soul and makes us aspire to more. Address: 606 Calle Santos Degollado CP. 23000 La Paz, Baja California Sur, Mexico | Telephone: 01 (612) 125 2692 | E-mail: photostudiodiana.lapaz@gmail.com. Photographers that specialize in Photographing Weddings in Los Cabos.